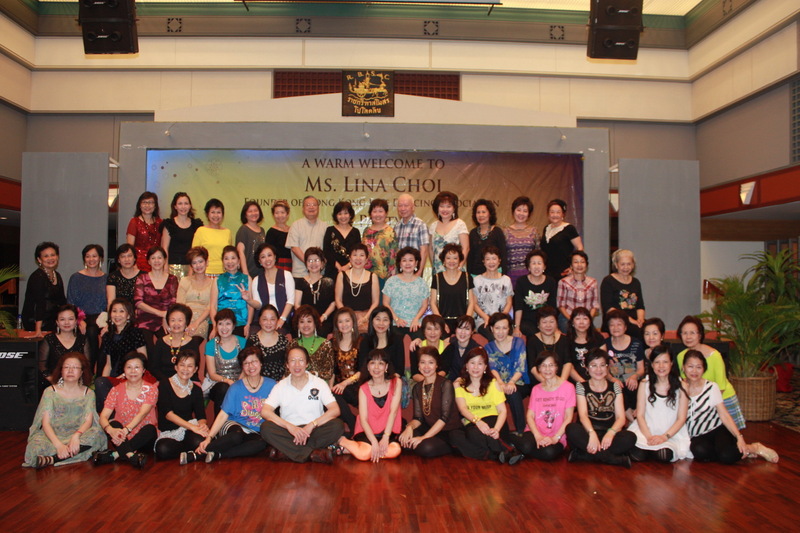 On September 2, twenty three members of the Association led by Lina Choi flew to Shanghai to attend WOW 2010. Like many of the other line dancers from out-of-town, we stayed at the Courtyard by Marriott Shanghai Xujiahui, a stone's throw from the Sports Hotel where the Opening and Closing Dancing Parties were held. World acclaimed instructors Scott Blevins, Rachael McEnaney, Jo Thompson, Niels Poulsen and Kate Sala were at the event to conduct workshops. 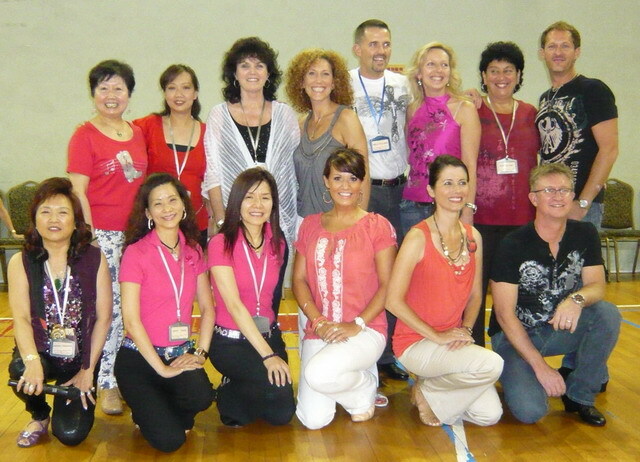 So were several other notable guest instructors: Jo and John Kinser, Sue & Kathy, Lina Choi, Jennifer Choo, Marilyn McNeil, Mei Ling Leung and Rosie Multari. 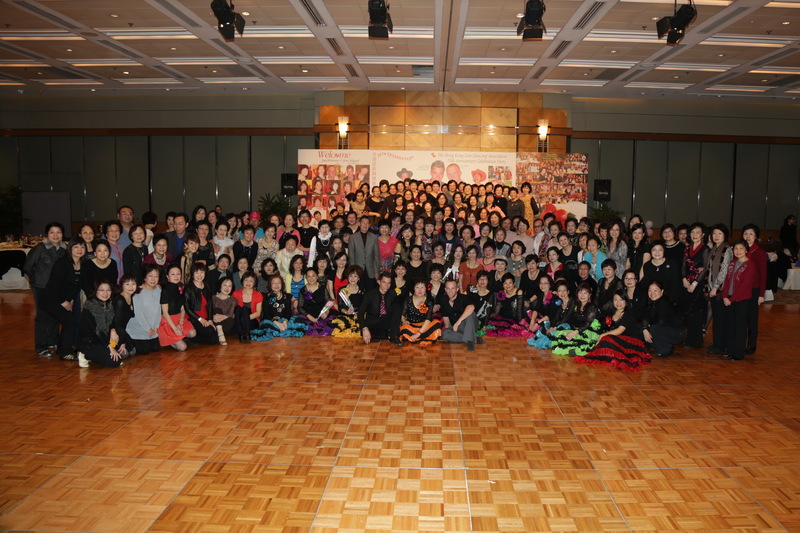 Workshops and Dance Reviews were held at the Shanghai Sports Club on September 3, 4 and 5 from 8:30 am to 4:20 pm. Although the rooms were unbearably hot most of the time, participants were still lucky in that they had the option of choosing from many classes. Lina taught two of her latest choreography, "Starstruck" and "Never Had A Dream Come True" plus "In Love" by Francien Sittrop. The playlists for both Open Dance Parties were lengthy and the most energetic lot of dancers did not miss out on the slightest bit of fun. 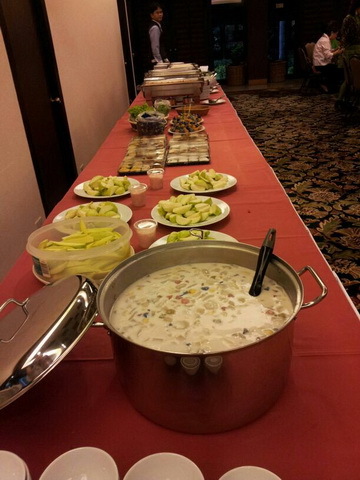 We worked hard at the workshops and relaxed in the evening by sampling authentic local cuisine at the Nanling Restaurant and Jesse Restaurant. Both restaurants were recommended by Lina's brother who works in Shanghai and their locations were not too far from our hotel. Other treats included a session of foot and body massage, shopping (for dance shoes as well!) 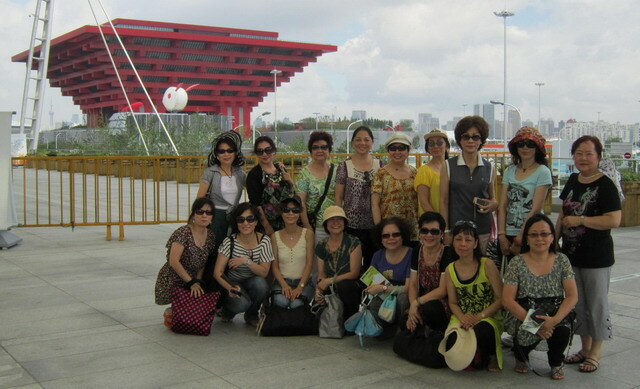 and an excursion to Expo 2010. It was indeed another successful "Work and Play" trip led by Lina. 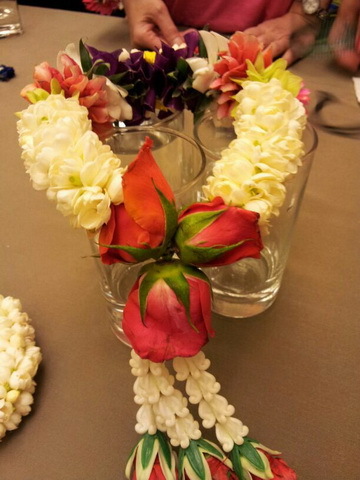 There is no doubt that everyone who participated had acquired knowledge and experience from workshops, met new friends or renewed old friendships from near and far. Most important of all, we would always be able to share the wonderful memories of the six days spent together in Shanghai.